Although Toyota is one of the leading auto manufacturers in the world, the late 1990’s saw a shift of younger consumers away from the Toyota brand. This is not a new concept, as most car manufacturers have had to deal with this unique shift at some point in their histories. Industrial psychologists throughout the twentieth century have concluded that the issue stems from a natural need for human offspring to develop independence outside of the parent-child relationship. Studies show that younger consumers naturally make choices that allow them to develop a separate identity. Brand shifting is just one more way that the next generation establishes this unique identity. In order to combat this, Toyota announced plans in the latter half of the nineties to lure generation Y back to the Toyota brand. The project was entitled Project Genesis. While the project itself was not successful, the Scion line grew out of this failed attempt. The public got its first glimpse of Toyota’s new concept car at the Greater Los Angeles Auto Show on January 2, 2003. The xA and XB were the 2004 models that were displayed at the show. Toyota introduced the vehicles slowly. The cars were made available at just 104 dealerships and were limited to California only. The next year Toyota made the cars available nationwide. The Scion xB was unveiled in December of 2006. Scion currently has three models available to buyers in the United States. These include the tC, which is a three-door lift back, a five-door box shaped compact wagon and the xD, which is a five-door subcompact car. Toyota has changed its sales strategy for the Scion line up, calling it Value Innovation. The concept is founded on key factors that include price, options, performance handling, confidence in buying and 21st radio. Scion has incorporated into its sales strategy a concept it calls “Pure Price” and monospec trim levels. The monospec allows for a wide selection of factory and TRD accessories. 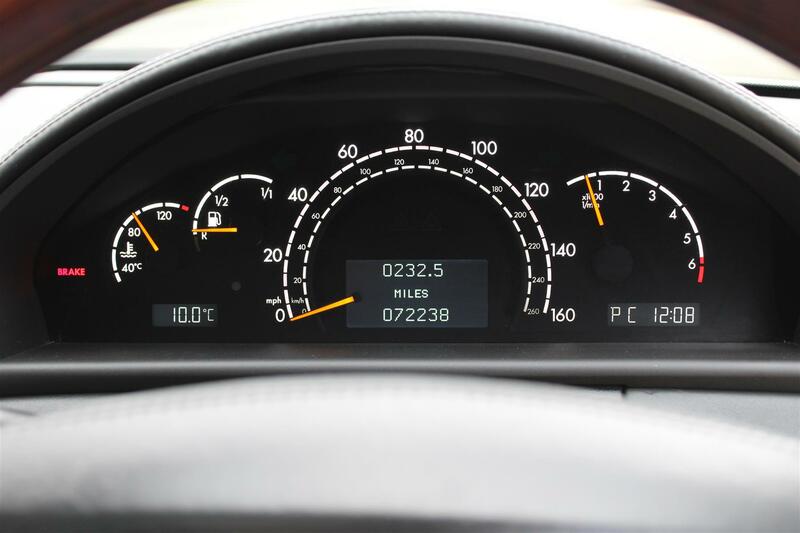 The “Pure Price” strategy entails listing the price of the vehicle, whether on the car, in an advertisement of on a display board at the dealership. The price includes the vehicle, accessories, finance and insurance products. Whatever price is listed is what the customer pays. This removes any negotiation from the price. It was meant to entice buyers by offering a simpler and cleaner process that was open and balanced. The strategy is not a new one, having been used by both Geo and Saturn with mixed results. The monospec strategy offers consumers only one trim level with the ability to make the car unique to the individual buyer. To do this Scion has joined with various aftermarket companies to give each buyer up to 40 different options from which to add to the vehicle. The success of this has yet to be determined and as some critics have pointed out, Toyota is taking an unusual risk in terms of its history of quality automobiles. Because aftermarket items have proven in the past to be of far less quality than the products that Toyota installs while vehicles are assembled in the factory, Toyota may be jeopardizing their to date sterling reputation for produce superior automobiles.